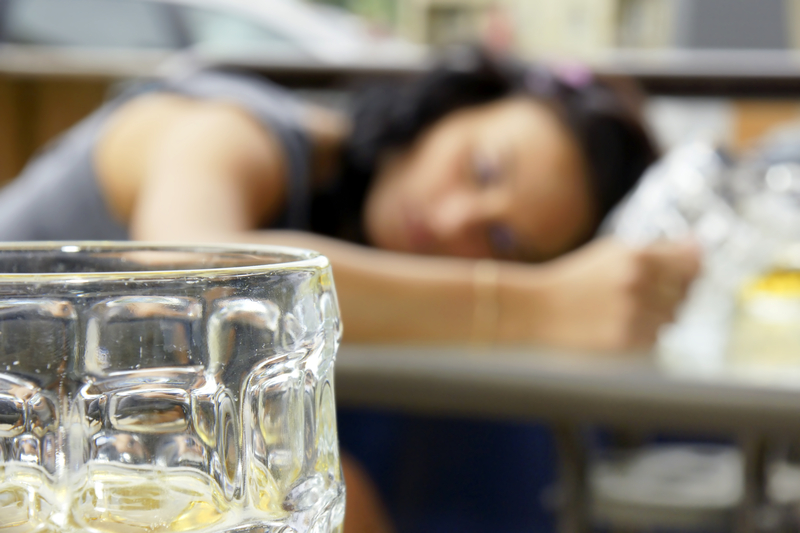 Binge drinking youth a "major concern"
A November 2014 report from the Centers for Disease Control and Prevention found that while 1 in 3 Americans drink excessively, that necessarily mean they have an alcohol addiction. "The most surprising aspect of the study was how many people drink excessively," CBS News medical contributor Dr. Holly Phillips told "CBS This Morning." "Excessive drinking is two things. It includes binge drinking, which is four or five [drinks at a sitting] for men. And it also includes heavy daily drinking: eight or more drinks [per week] for women or 15 for men. What the study pointed out though is that 90 percent of people who drink this way are not considered alcoholics." Tuesday's report from the OECD noted that alcohol consumption has dropped in two of the three countries with the highest rates of alcohol consumption. Estonia, Austria and France had the highest rates of alcohol consumption at more than 12 liters (3.17 gallons) per capita annually, but consumption dropped in Austria and France. In Estonia, it has continued to rise, up nearly 60 percent between 1992 and 2012.